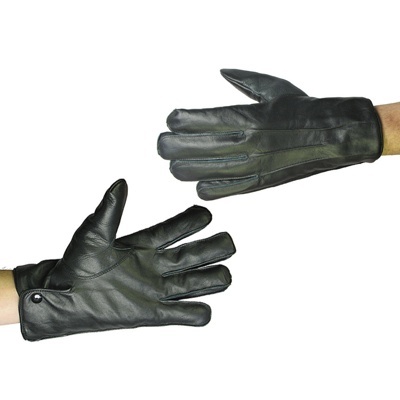 Our range of high quality leather gloves offers excellent protection against the threats commonly encountered in Public Order situations. 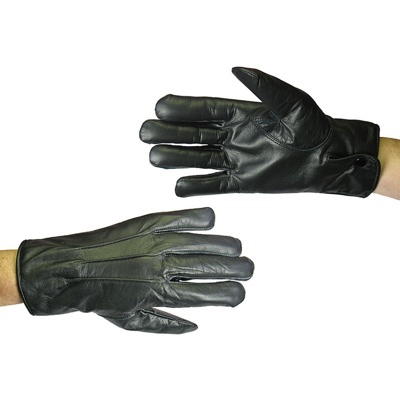 With a strong, professional look coupled with a classic design and innovative protective features, the Artemis range is a class-leading option. Tested and Certified to BS7971-6:2003: Type 2 Level 3 protection. 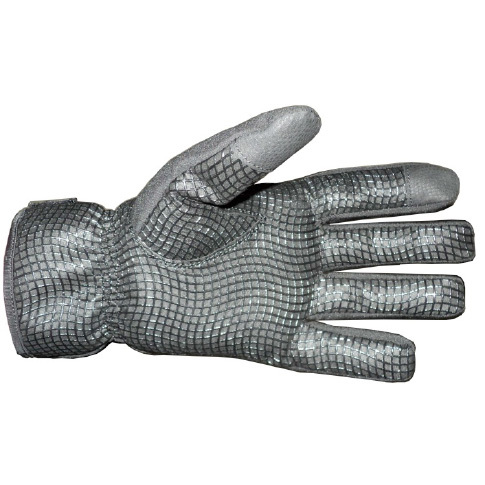 The Artemis range is tested for resistance to blade cut, abrasion, puncture, tear, heat and flame, impacts and chemicals as well as ergonomic tests for comfort and fit. 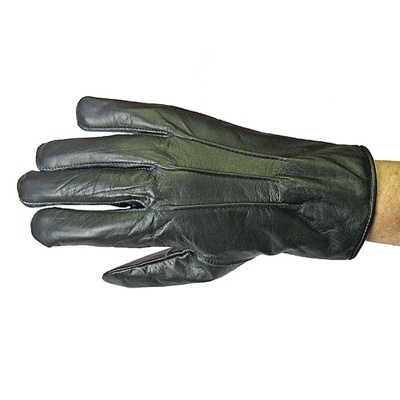 Made with 0.9mm thick Goatskin leather throughout and reinforced with Aramid in the palm, fingers and back of the hand to give added cut resistance in these areas. 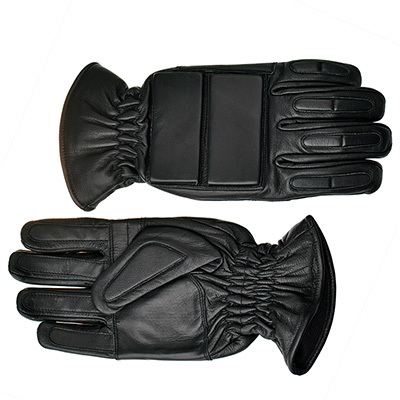 High impact foam padding in the back of the hand and fingers. Foam pads are split to reduce user fatigue. 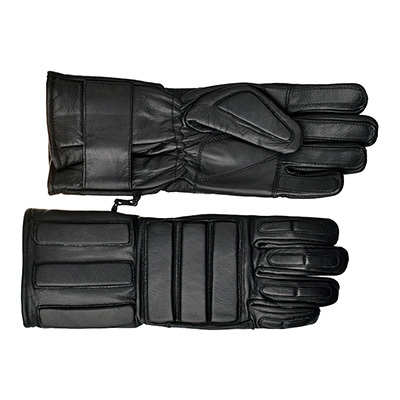 Flame retardant thread used throughout. 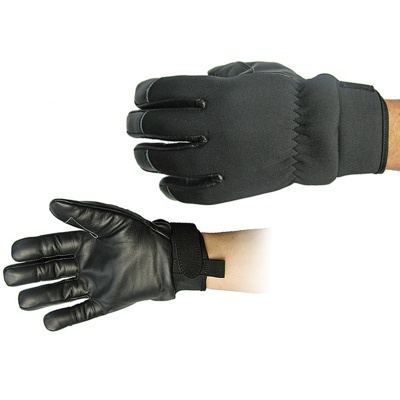 Elasticated cuff with comfortable padded lining forms a seal at the wrist and is compatible with commonly used forearm guards and coveralls. 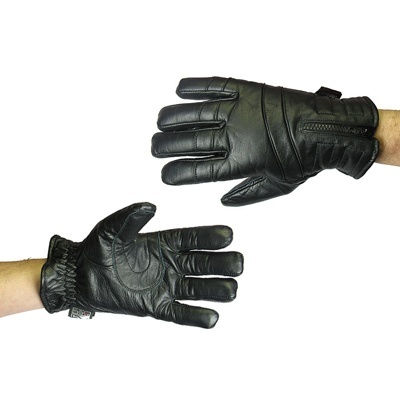 All our Public Order gloves are available in sizes 6-13 with in-seam and out-seam options available subject to model. Please call us on +44 (0) 1643 705071 or by email at info@pwluk.com for further details.